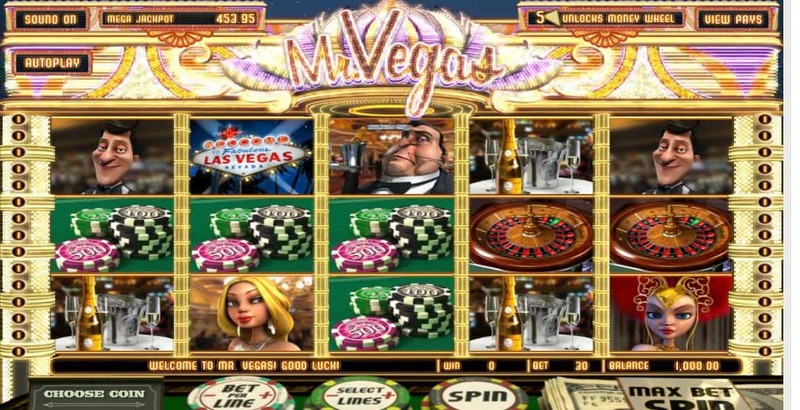 Join the cheeky Mr. Vegas and his beautiful starlet companions for a big night out in Las Vegas! 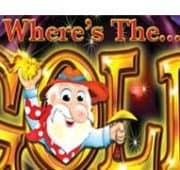 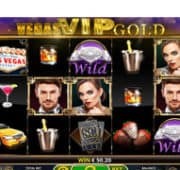 By incorporating the glitzy glamorous elements of the Sin City into one very spectacular 3D pokiesgame, Betsoft has unleashed the ground-breaking Mr. Vegas slot which rewards with 2 bonus features including a slot mini bonus and roulette spins, out of this world graphics and high paying symbols. 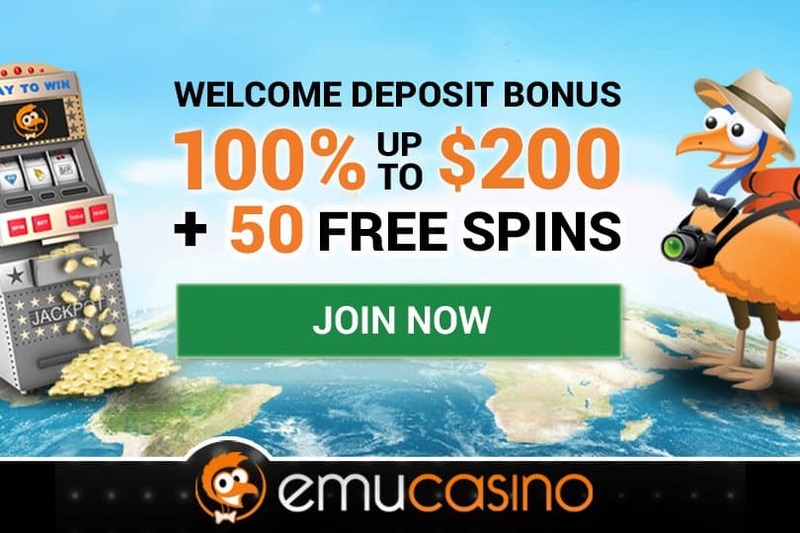 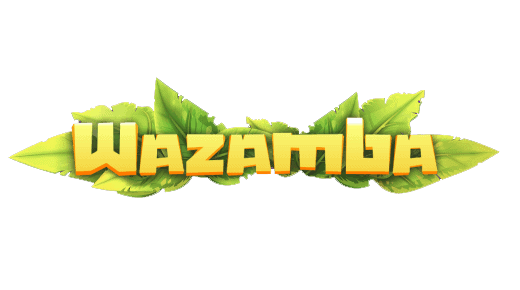 Enjoy this visually stunning 3D pokie with immersive slots gaming experience on mobile phones and desktop platforms.